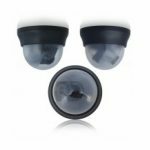 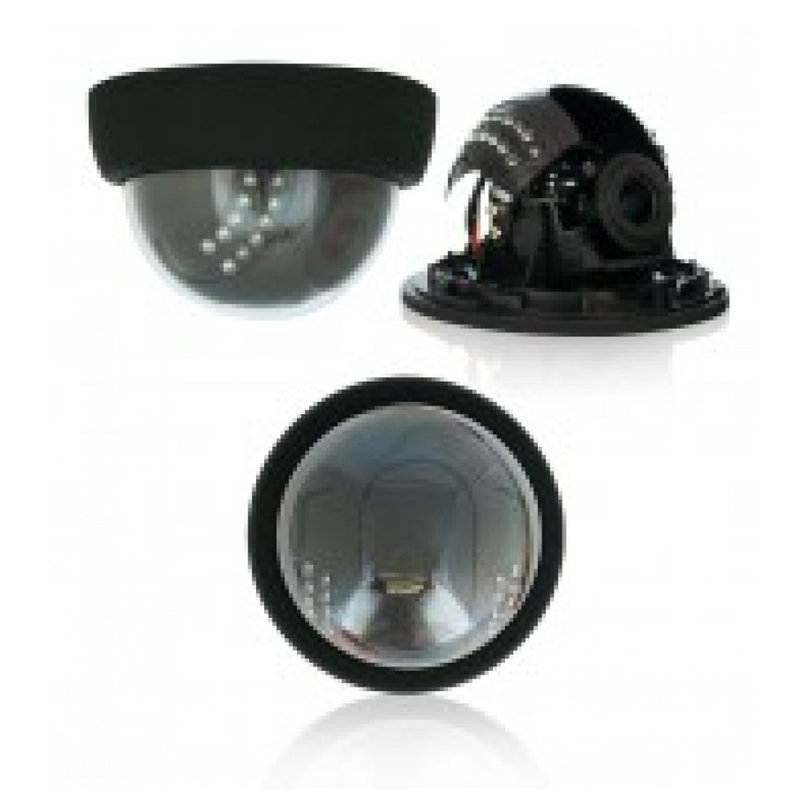 If you were to create the ideal economic indoor camera for indoors with black surrounding, this would be it! 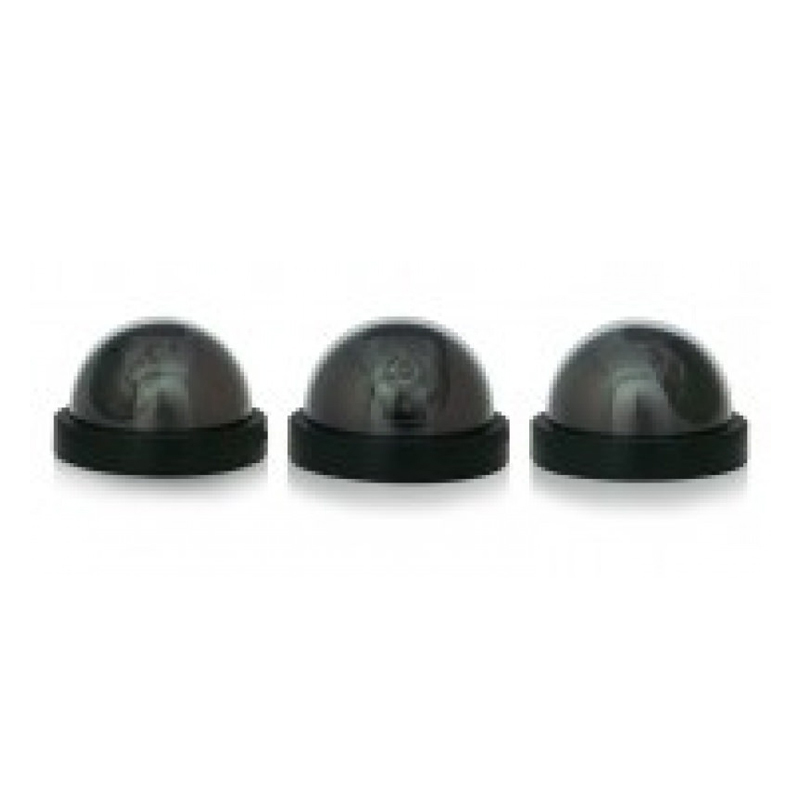 Black Case, Sony 1/3″ CCD 420TVL with a 3.6mm lens, perfect viewing angle for inside any office. 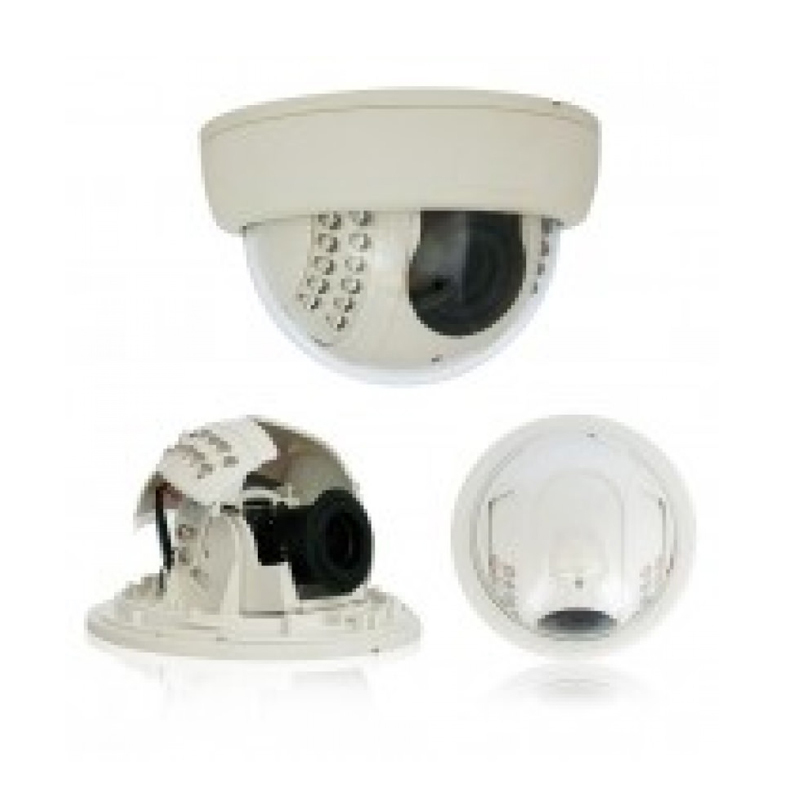 One of the hottest trends in security cameras is the dome camera. 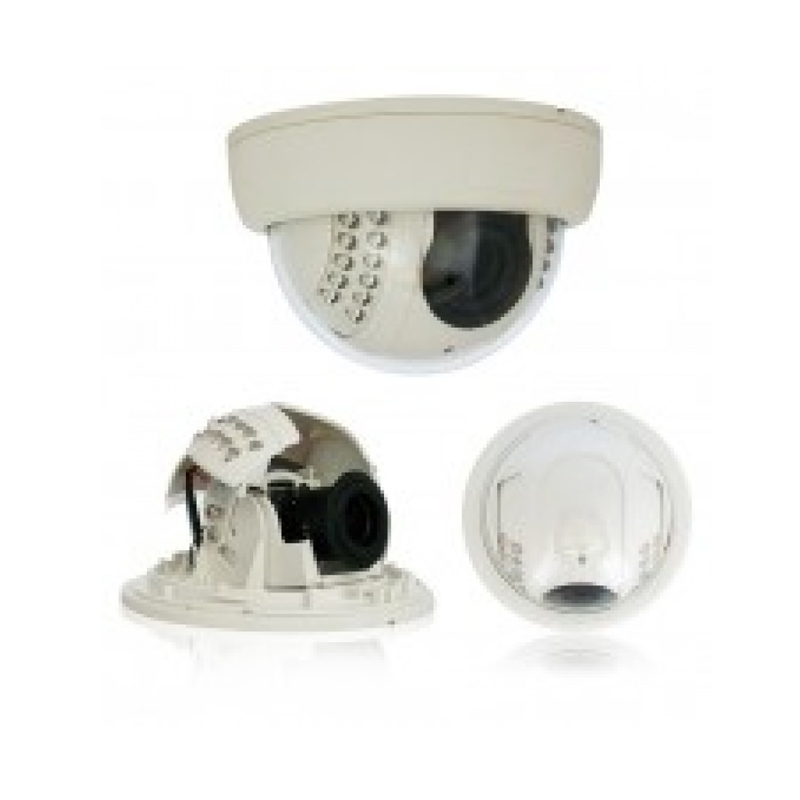 Versatile and unobtrusive, this dome security camera is easy to mount nearly anywhere.